Click here for links to our various student and parent portals. Greetings and welcome to Riccarton High School. With 950 students representing over 30 different nationalities, we enjoy a high degree of multi-cultural diversity. 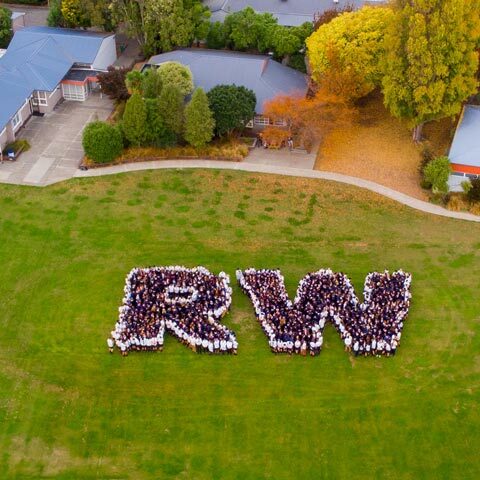 Set on 10 hectares of park-like grounds in the north-western suburbs of Christchurch, Riccarton High School is well known in the local community for its positive, friendly environment. Nau Mai, Haere Mai. The size of our school allows us the opportunity to give individual attention and support to our students as we strive to create young men and women who are morally responsible, academically focused and globally connected. The school prides itself on the focus that it puts on character building through the Riccarton Way and its associated values: commitment, honesty, respect and excellence. 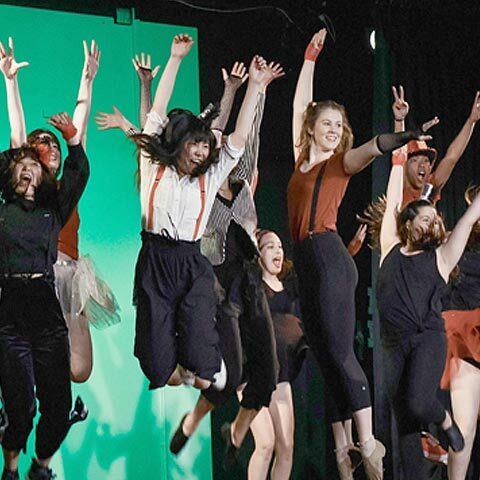 Our school celebrates a high number of successes each year with academic results above national averages and a large number of our students representing the school, our province and our country in a wide variety of sporting, musical and cultural endeavours. Board of Trustees meeting01 May 20195:30pm, in the Boardroom. Concert Band Camp03 May 2019to Sunday 5 May. 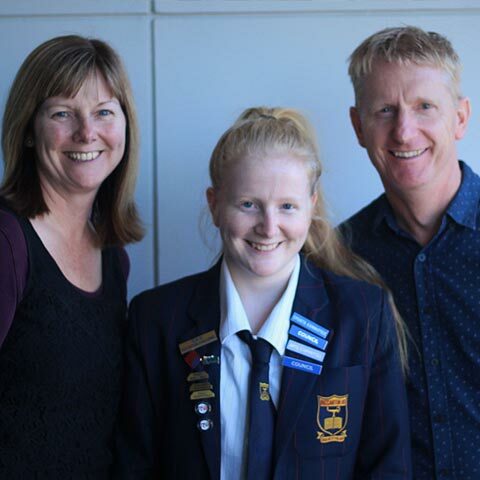 Student achievement interview day09 May 2019All year levels. 10:00am - 8:00pm. 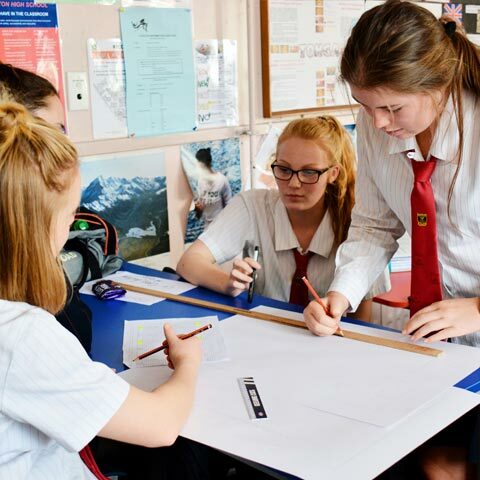 If you are considering Riccarton High School for Year 9 in 2020, don't miss our Open Evening: Thursday 16 May, from 5:00pm - 8:00pm. We are quite concerned that a number of parents are driving through the school grounds to drop their young people off in the morning. Instagram and Netsafe have partnered on the 2019 NZ edition of the Parents' Guide to Instagram. A reminder that our Year 9 parents information evening is on tomorrow - Tuesday 12 February at 7:00pm in the school hall.